2. The red and white color is very striking.At night,it can reflect dazzling light and make the drivers see clearly! 3. High reflective and visibility. 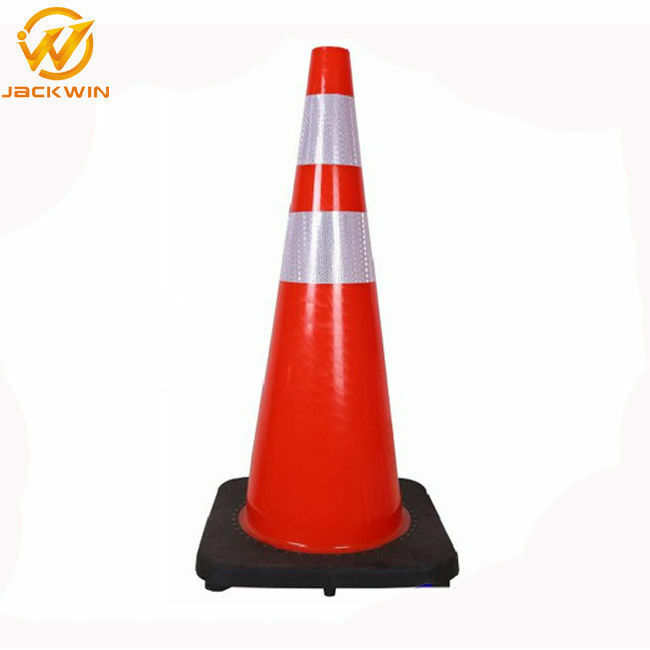 The red and white color is very striking, especially at night,it can reflect dazzing light and make the drivers see clearly. 4. 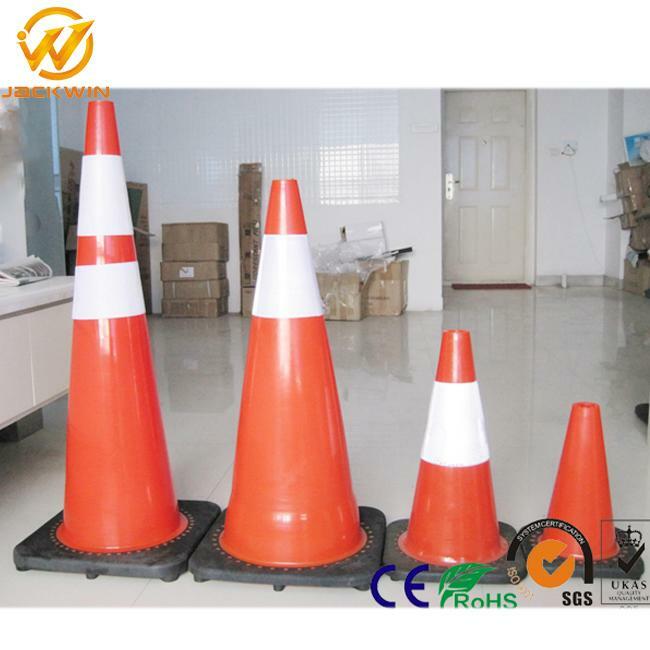 Reasonable design, the cone can be stacked one by one.